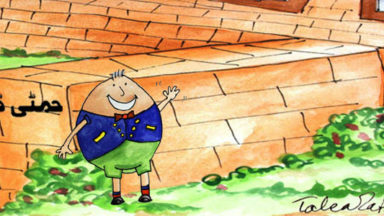 The Urdu version of Incy Wincy Spider, here’s Chota Sa Makora! 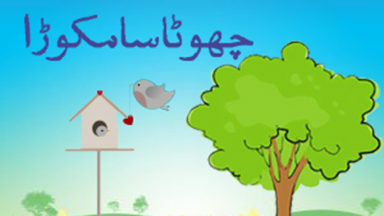 The Urdu version of the popular 5 Little Monkeys! 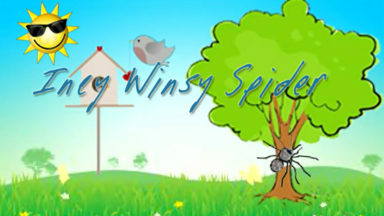 The popular children’s song, Incy Wincy Spider, in English and Urdu! 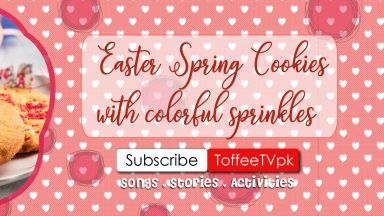 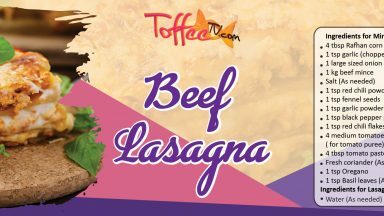 Stay tuned to http://toffeetv.pk for more stories and songs in Urdu!